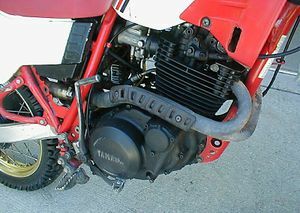 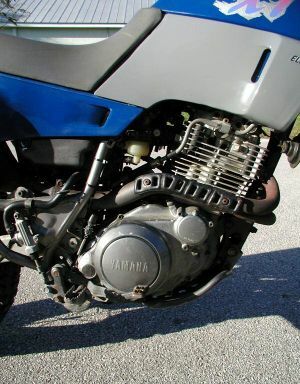 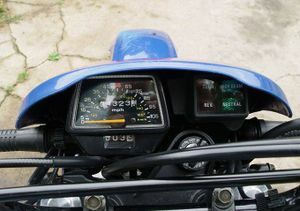 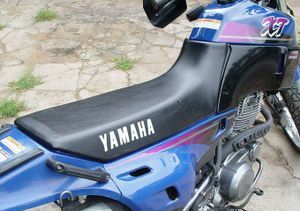 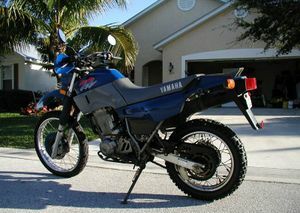 The Yamaha XT600 is a motorcycle produced by Yamaha from 1984 to 1995. 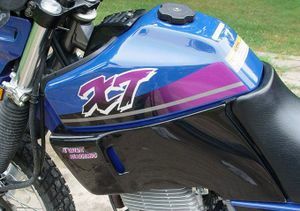 This bike traces its roots back to the original big Japanese thumper, the XT500 of the 1970s. 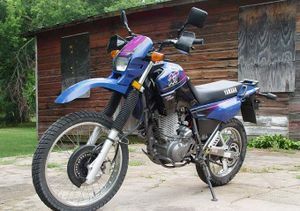 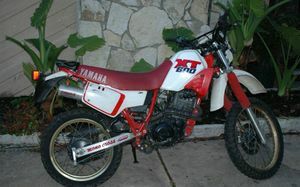 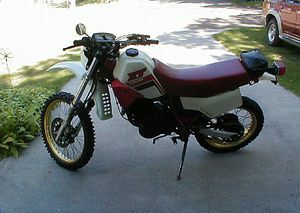 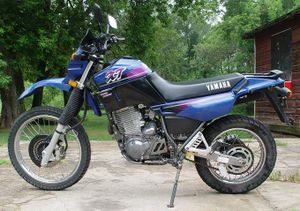 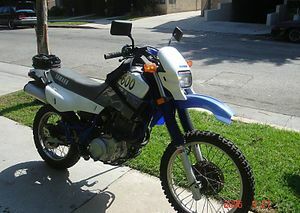 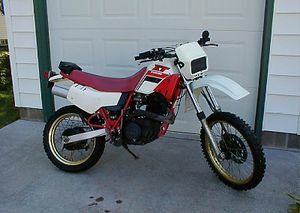 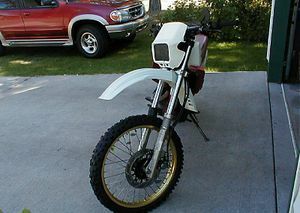 Although it was a very nice dual sport, it wasn't competitive with the other thumpers from Japan and was discontinued in 1995. 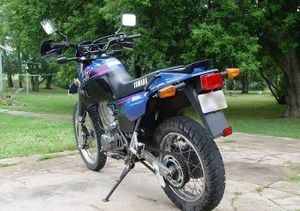 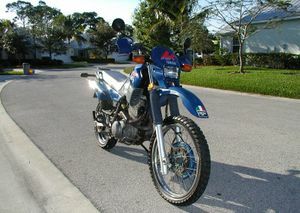 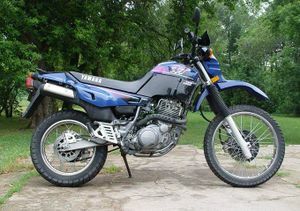 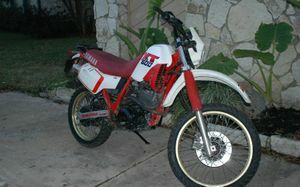 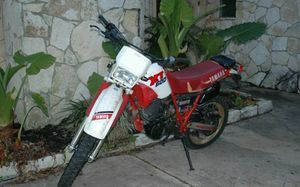 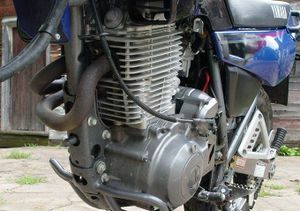 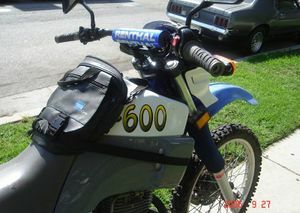 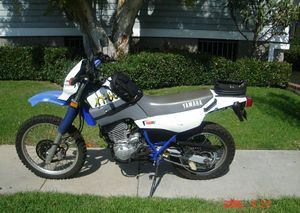 It was a direct replacement to the XT550 and was a drastic improvement to that model. 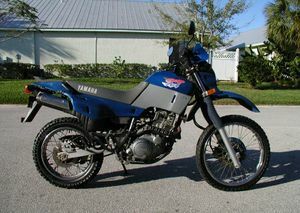 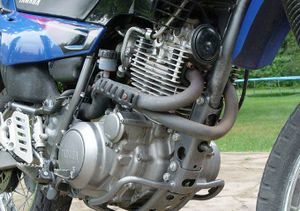 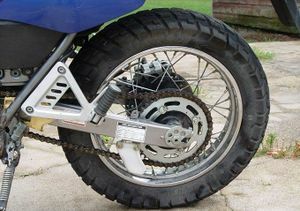 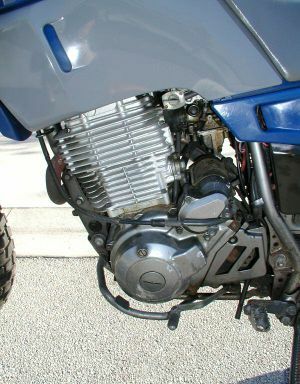 It was later brought back in the form of the more road ready Yamaha XT600E. 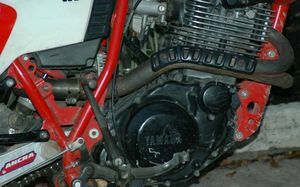 This page was last edited on 28 November 2010, at 22:51.